The 711, 911, and TopQ Allround all have the “full-sized” blade. Note the difference in the handles. The 711 (top) has an ample, comfortable handle that would fit large hands well. 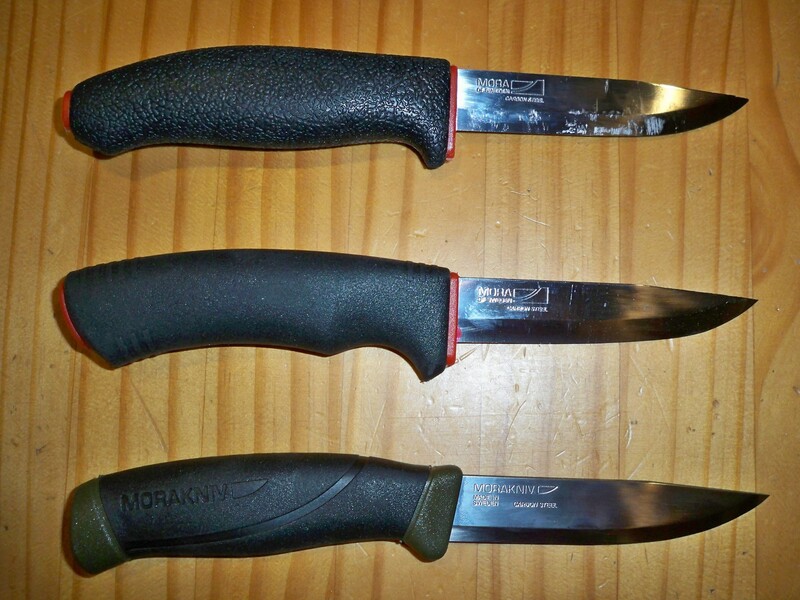 The 911 (middle) has a medium-sized handle with a contoured grip that won’t necessarily fit all hands comfortably. The TopQ (bottom) uses the same handle as the HighQ and Companion.